A few days ago we introduced the UNO Synth, the new analog mono synth created by IK Multimedia in collaboration with Soundmachines. We visited the IK Multimedia booth in Berlin and had a nice chat with the team. 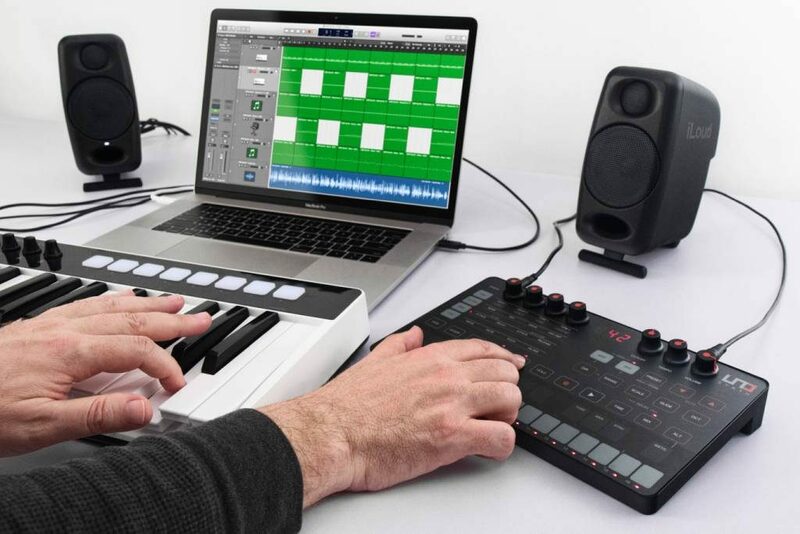 Eric Norlander (among other things, one of the makers of the Alesis Andromeda) showed us the UNO Synth, and this little guy is almost ready for production! Visit our YouTube channel to watch more Superbooth 2018 videos and subscribe!